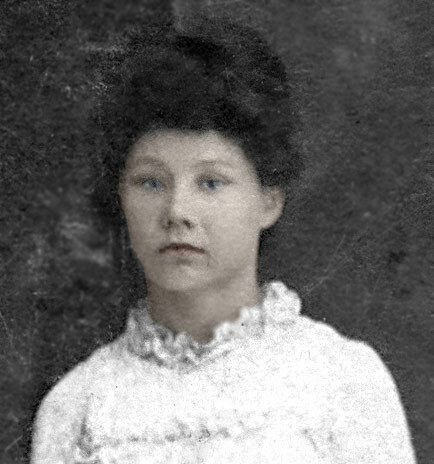 Mary Jane Gailey was the fourth child of JW and Mary Gailey. 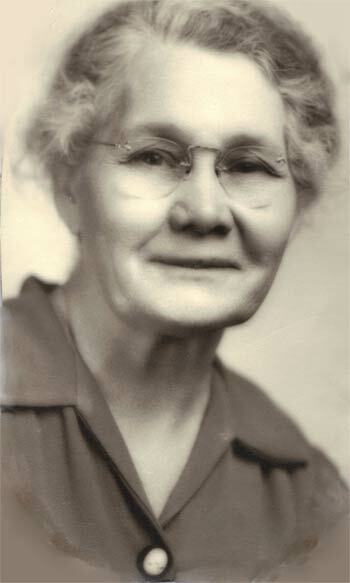 She was named after both of her grandmothers (Permelia Jane Gailey and Mary Bigham). 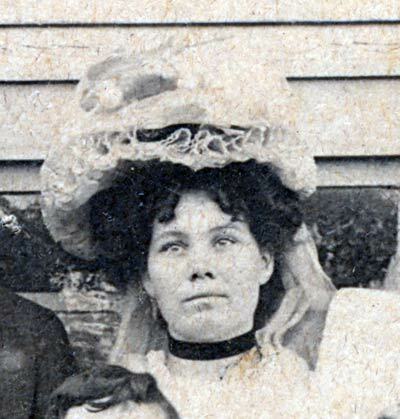 Mary Jane married Perry Eubank. 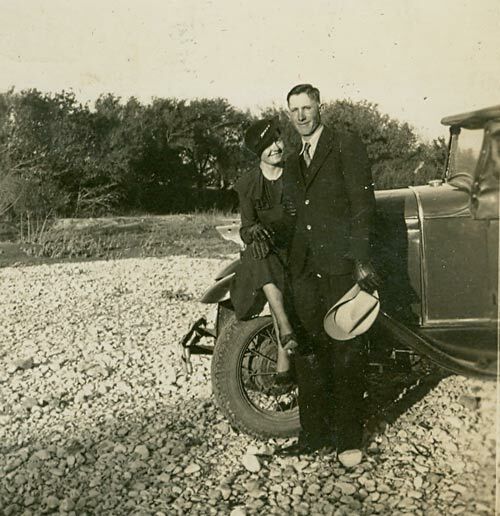 They had two children together: Loys Eubank and Lucille Eubank (Haden). 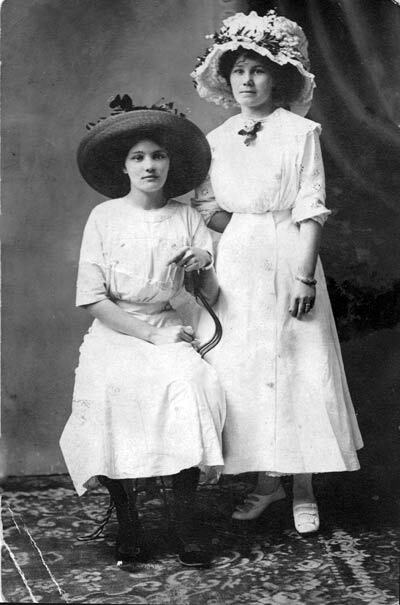 Mary Jane raised her youngest sister Eva Eula after their mother died in 1904. 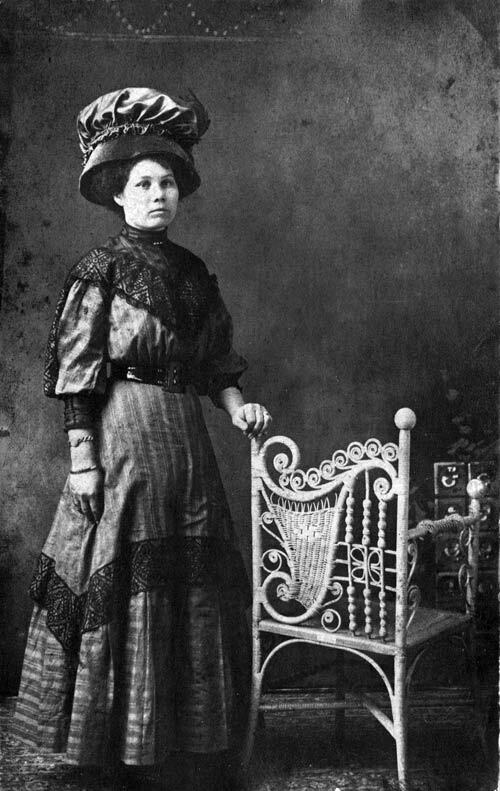 Eva Eula died after giving birth to her second child (Eva Louise) and Mary Jane took Eva Louise in and raised her. 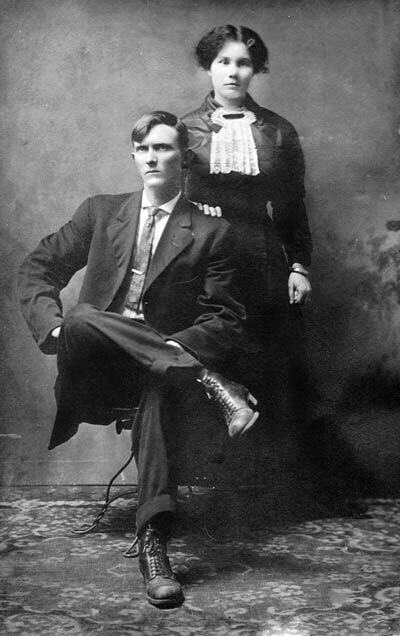 Left to right (Standing): Mary Jane and Perry Eubank, unknown woman, and Bert Monroe Fry. 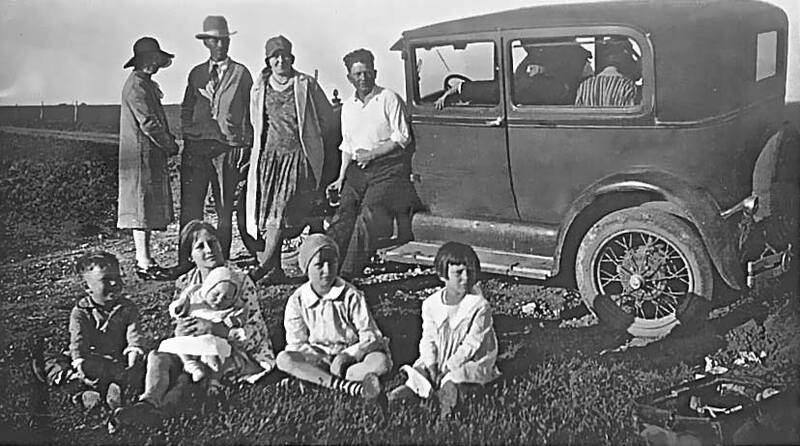 The children sittin Left to right are MC Fry and Eva Louise being held. The other three children are unknown although one of them may be Lucille Eubank. 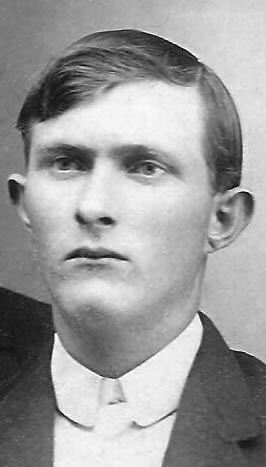 Loys Eubank - Son of Mary and Perry Eubank.